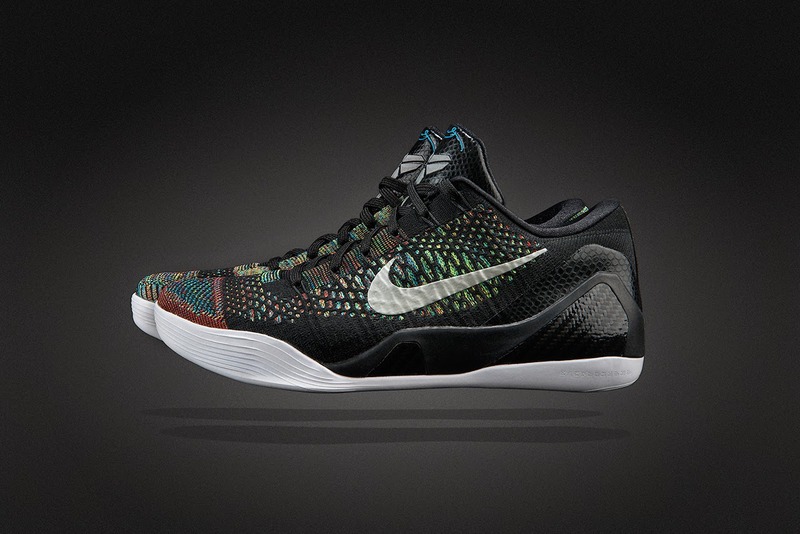 Mr Bru Cru: Kobe 9 Low HTM. There is good news and bad news with these. 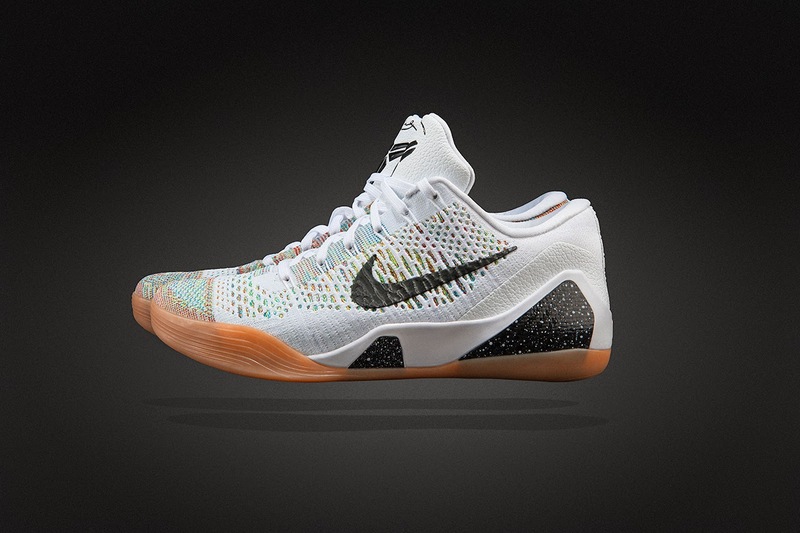 Good news is that Nike is finally releasing more color ways of a low cut Kobe 9. Still no Flyknit technology, they're sticking with the engineered mesh but read the last sentence of the next paragraph and you'll see the bad news. 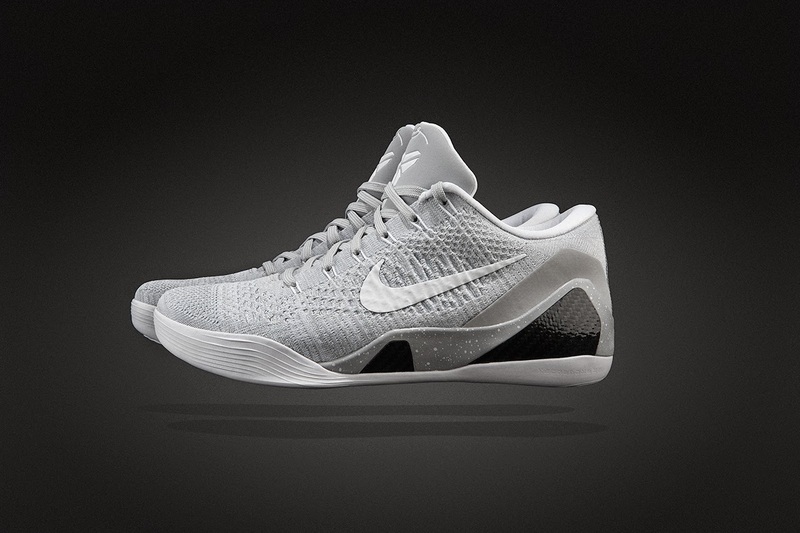 When Nike announced the Kobe 9 Elite, it was heralded as the first performance basketball shoe from Nike to utilize Flyknit. 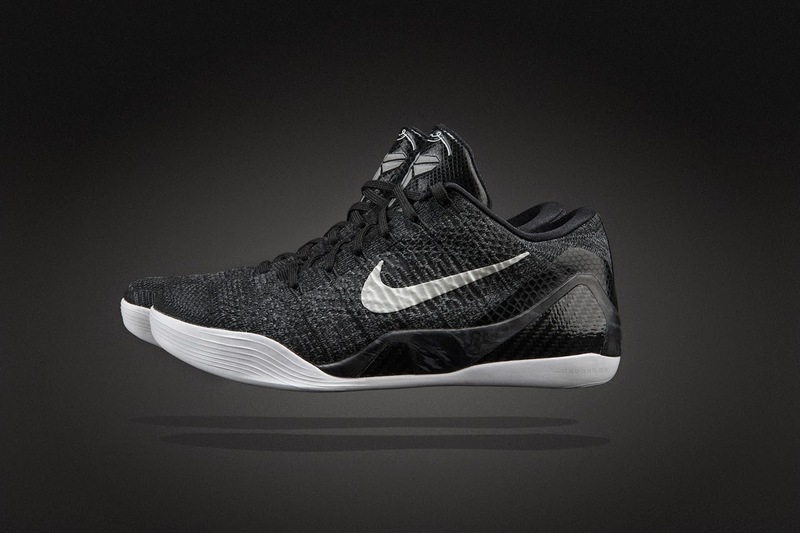 Unfortunately for some, the Kobe 9 Low didn’t follow suit, with Nike opting to use Engineered Mesh in place of Flyknit. Well now it looks like those holding out for a Flyknit-touting low may finally get their chance as Nike has unveiled its Kobe 9 Elite Low HTM. Offered in four colorways, the shoe sticks to the same formula as its Engineered Mesh cousin, which means you get the same internal Lunarlon cushioning, carbon fiber reinforcement, and Dynamic Flywire supports. Unfortunately, these are going to be released in very limited quantities and for now it looks like these will only be available at Nike Stadium Milano and Excelsior in Milan.